Find a new Jeep Renegade at your local Hazlet, NJ Jeep dealership. 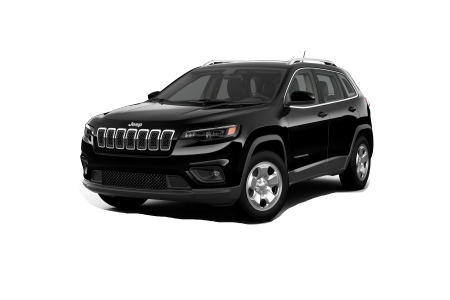 Overview Located in Hazlet, New Jersey, Buhler Chrysler Jeep Dodge Ram is a premier Jeep� dealership with a fantastic selection of new and used vehicles. 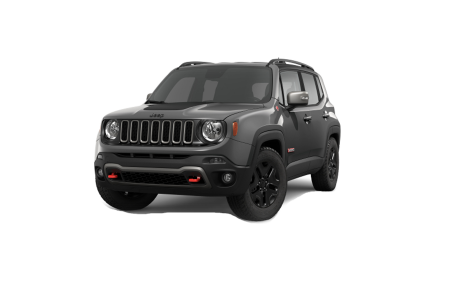 Featuring the award-winning Jeep Renegade, recognized as one of the most versatile vehicles in its class, we're confident that you'll find the perfect car or SUV to fit your needs. The Jeep Renegade is an exceptional vehicle for all your off-road adventures in Hazlet, NJ. 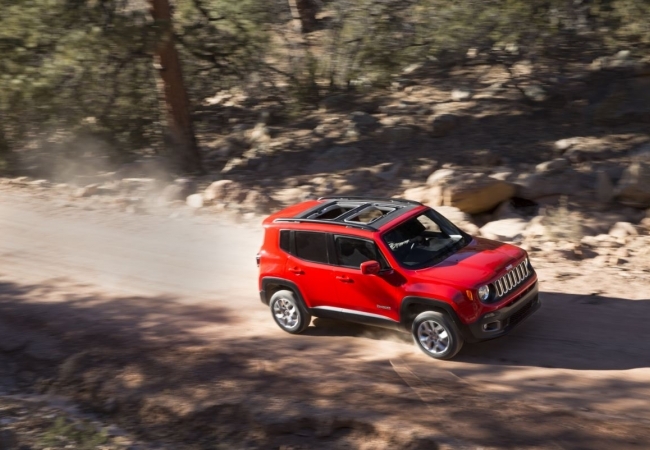 Its compact size and off-road capabilities make the Jeep Renegade truly one-of-a-kind. From climbing mountain trails to parallel city parking, the Jeep Renegade has you covered. Why Us? At Buhler Chryrsler Jeep Dodge Ram, we know that finding the perfect vehicle can be tough. That's why our friendly auto sales representatives go the extra mile to ensure that you're comfortable and informed while you're looking through our inventory. 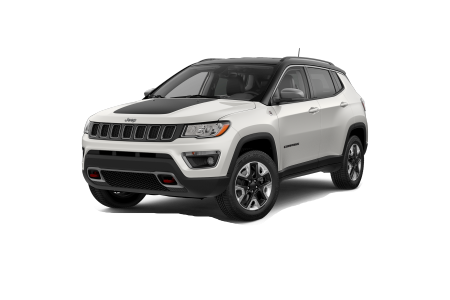 Whether you've had your eye on the Jeep Renegade or one of our new or pre-owned vehicles, we'll work to help you find your perfect car or SUV. Browse our selection online or stop by our dealership today in Hazlet, NJ, to take a test drive! You can always count on us to provide superior vehicle maintenance and repair services. Whether you're due for an oil change or even need extensive collision repairs, our highly-trained technicians will get the job done right. We also use authentic OEM parts for every one of our services, so you can be confident that your vehicle is getting nothing but the best. Browse our auto services online or make a service appointment with us today over the phone at our Hazlet, NJ dealership.